Lucky Duck Consignment, LLC was started by Margaret Pratt and Ang Forsyth, Arizona moms with young children who are constantly growing. They decided to start a consignment sale as a community effort to help other moms like themselves. A sale where moms can all come together to sell what they no longer need and buy what they do! Hope you will join in on the fun at the next Lucky Duck Consignment sale! 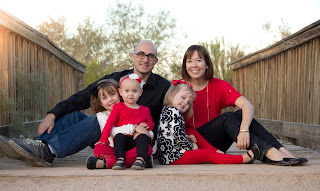 I live in Ahwatukee with my husband and three daughters ages 3, 5 and 7. I first came across a consignment sale while living in the South. It was so fun finding great deals for my girls! I looked forward to volunteering with friends and spending some time catching up with them! In 2010 we made our move to Phoenix, we love it and call it home! Now, we are enjoying bringing our community together at each Lucky Duck sale! We look forward to seeing you all there! 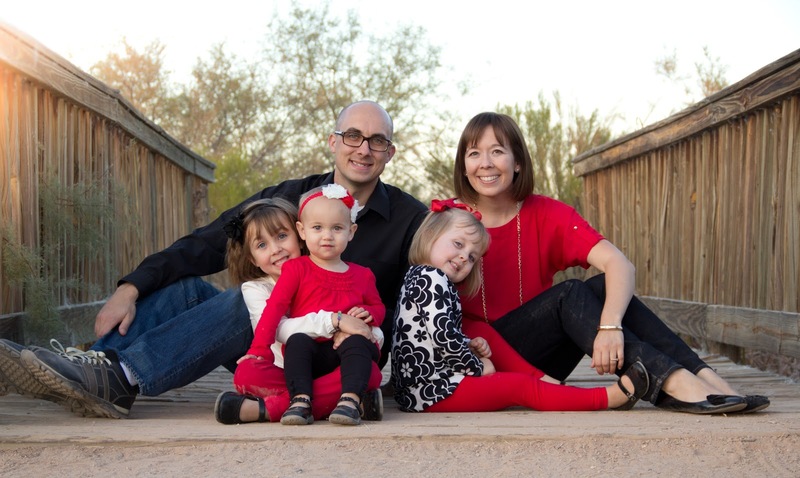 I live in Phoenix with my husband and young children ages 7, 5 and 2. When we came to Arizona in 2008 there was no question that Ahwatukee was where we wanted to settle; it seemed to have everything. However, when Margaret took me to my first consignment sale I knew that was one thing Ahwatukee was missing. We work hard to bring the best gently-used kids' items to our sale. You won't be disappointed! I am so happy to be a part of Lucky Duck Consignment! We would love to hear from you! If you have any questions or comments about Lucky Duck Consignment, we can be reached by email at luckyduckconsignment@gmail.com or by phone at (480) 648-8581.